Read this article to know the possible techniques on how to get rid of strawberry legs! You might have noticed some black marks on legs, understand what they are and what causes them by scrutinizing this informative article till the end. 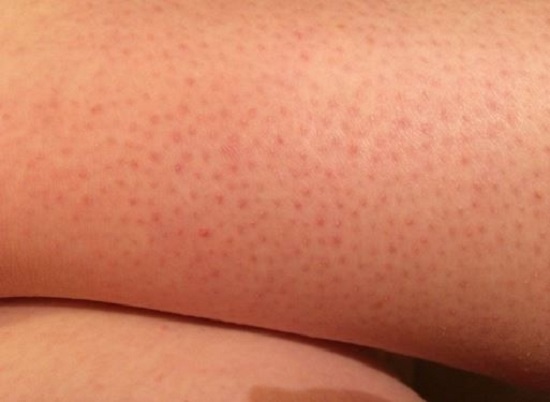 If you’re unaware of what strawberry legs mean, they are the small black dots on your legs. If you have noticed something similar on your legs, then you may have strawberry legs. The term comes from its similar appearance like the seeds of strawberry. The reason behind strawberry legs is probably the Comedone. A comedo forms when the debris blocks the sebaceous duct and hair follicle. Open comedones are blackheads- black because of the surface pigment Melanin rather than dirt. Closed Comedones are whiteheads in which the follicle is completely blocked. 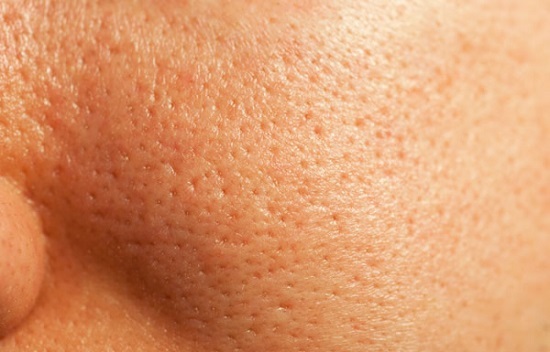 People with acne on their skin are more prone to get infected by closed comedones. If you are using old or dull razor blades without shaving cream, then this could be the only reason that you have strawberry legs. Using a blade, again and again, leads to dull, dark skin and increases the threat of pimples and razor bumps on your skin. Shaving can also result in ingrown hairs, which may cause the appearance of strawberry legs. The skin around the follicle can get darken due to irritation by shaving, thereby increasing the dark presence. When the hair follicle becomes inflamed or infected, it’s called folliculitis. 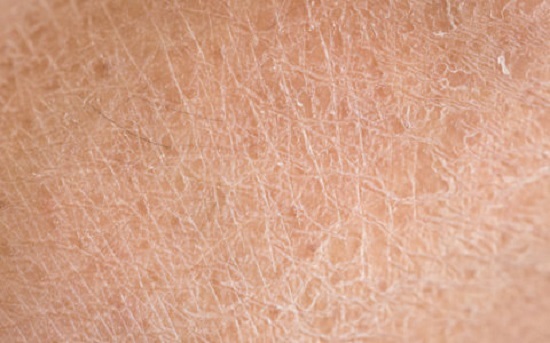 This condition is a result of shaving or other hair removal methods. It leaves the hair follicle open and increases the risk of exposure to dirt and debris. But it can also occur if bacteria or fungus have infected you. Sometimes, folliculitis can also arise due to ingrown hair, which is struggling to break through the skin. Like the pores on the face, the pores on the legs can get clogged with bacteria, dead skin cells, and dirt as well. These open comedones, when exposed to air, gets oxidized and appear darker. Generally, people with large skin pores and thick hair have this problem more often. Here’s how you can get rid of clogged pores. If you have dry skin, then you’re more likely to have strawberry legs after shaving. Dry skin is the root cause of razor burns, folliculitis, and strawberry legs. 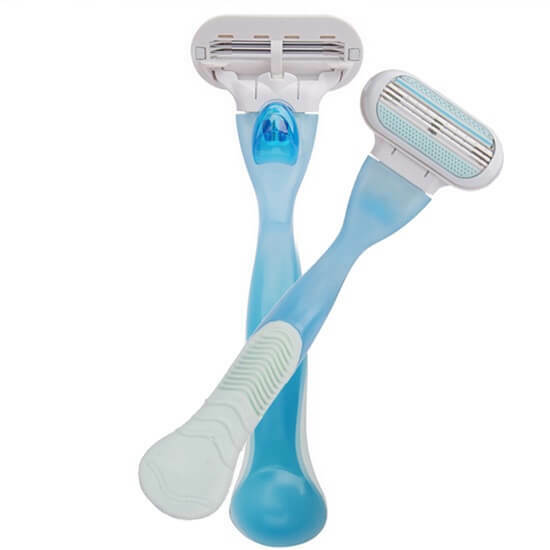 Shave with a new razor blade. Avoid shaving on dry or wet skin. Use shaving creams while shaving your legs as skipping it can get you strawberry legs. Level up the game of moisturization, this will improve the appearance of your skin and will surely help you to get rid of strawberry legs. Scrubbing dead skin cells from your legs gently will reduce the size of the comedones. 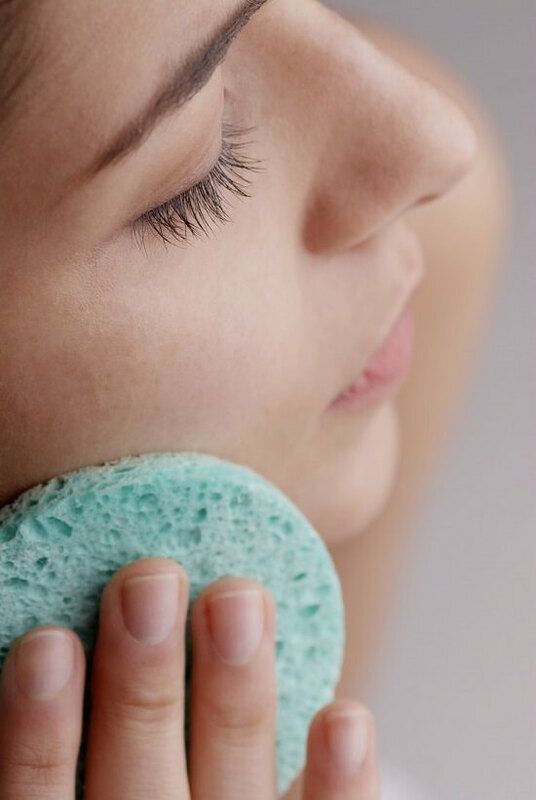 Exfoliating your skin will remove the excess dirt and oil from your skin pores. 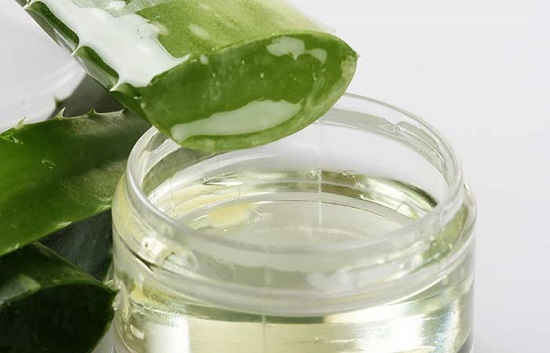 Aloe vera is known for its moisturization properties. Just massage the aloe vera gel on the skin for five to six minutes. It will moisturize your skin and will thwart any bacteria and fungi, which might be contributing to strawberry legs. For some people getting rid of strawberry legs are comfortable. But for people with thicker body hair and darker skin pigmentation, it can be challenging to treat strawberry legs. If this is the case for you, then professional treatment would be more effective. 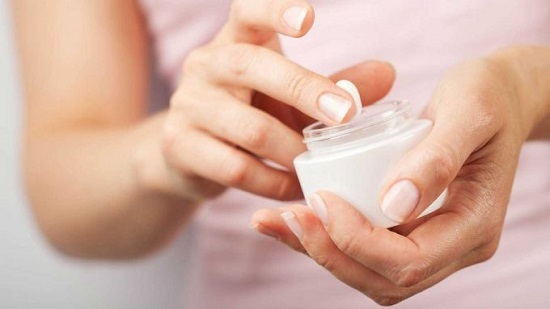 You can even try prescribed topical ointments as an alternative.